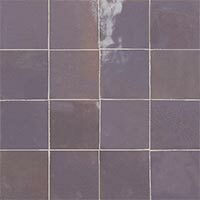 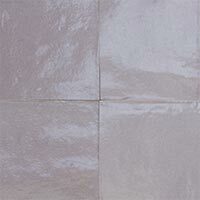 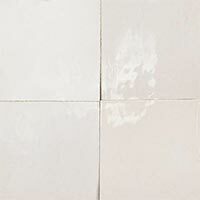 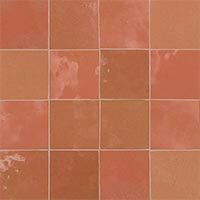 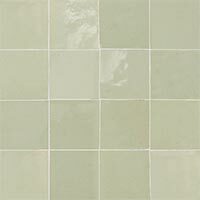 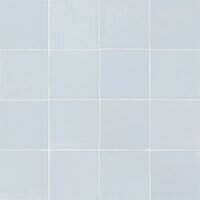 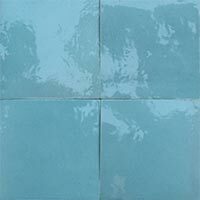 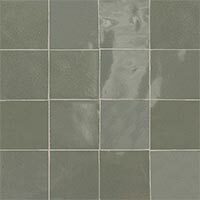 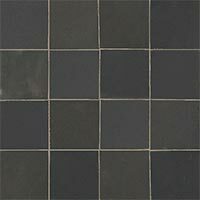 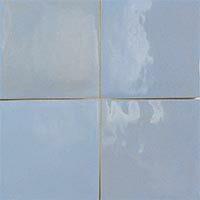 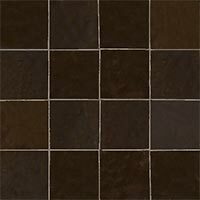 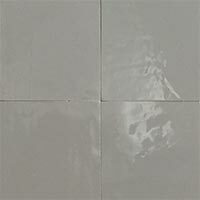 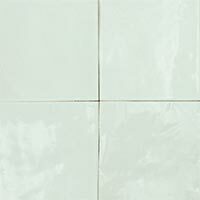 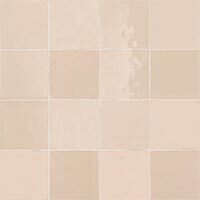 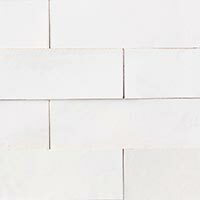 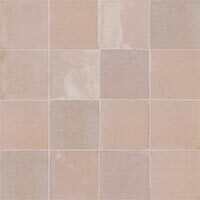 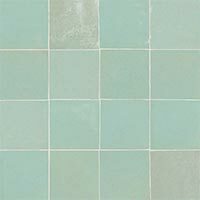 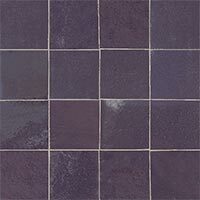 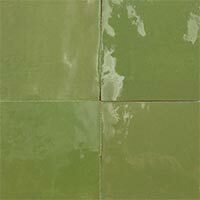 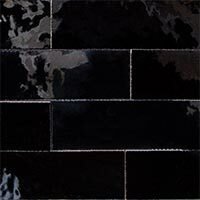 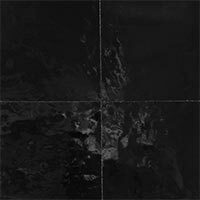 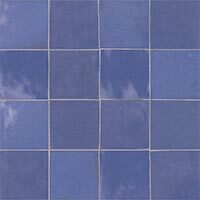 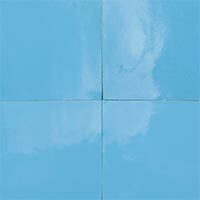 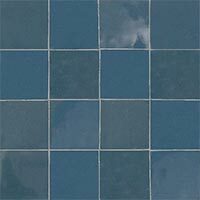 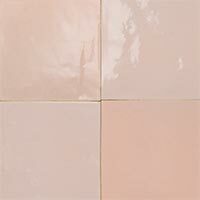 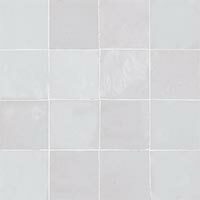 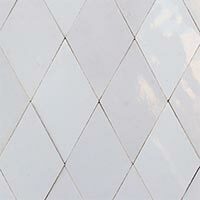 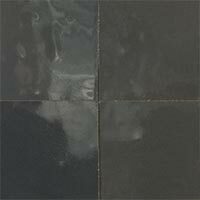 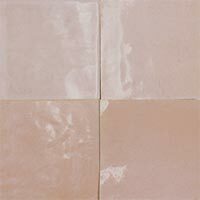 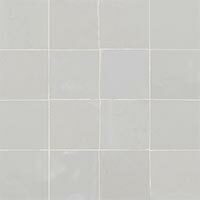 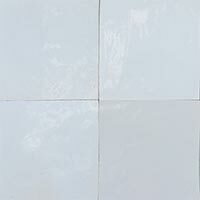 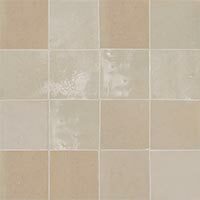 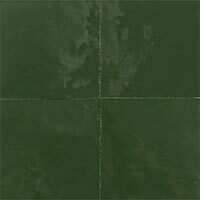 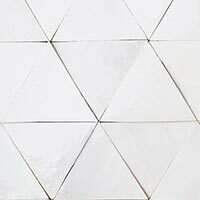 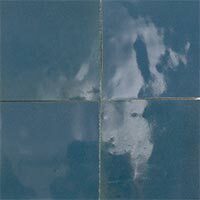 Zellige tiles are shipped directly from our factory. 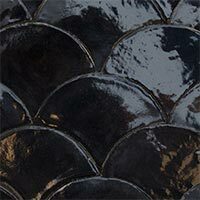 The online stock is updated automatically on a real-time basis. 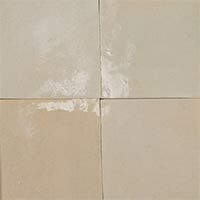 Your order will be prepared on a pallet and loaded on the next available lorry leaving the factory. 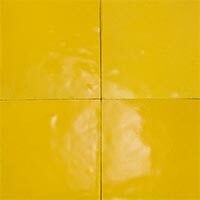 Indicative shipping time approximately 7 to 10 working days. 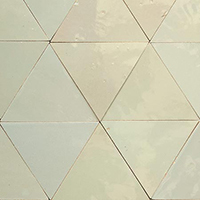 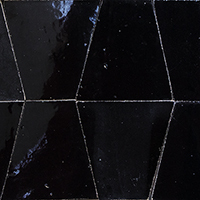 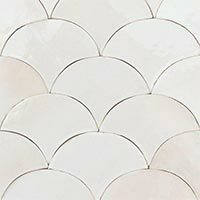 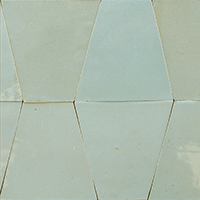 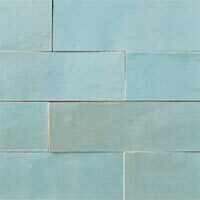 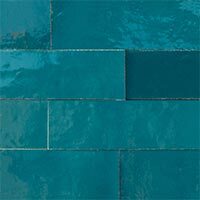 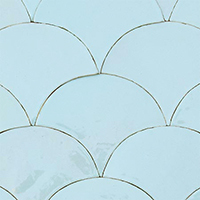 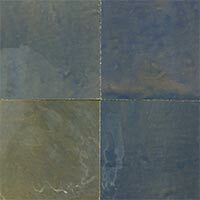 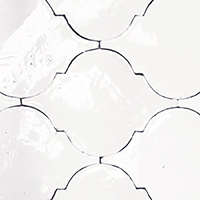 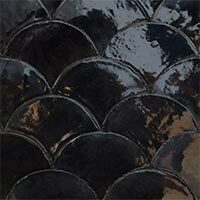 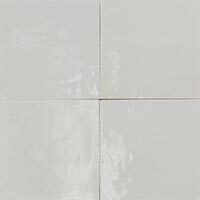 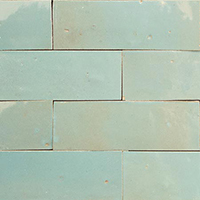 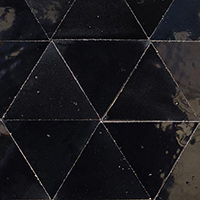 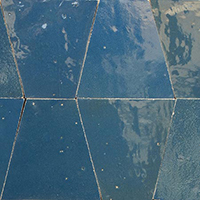 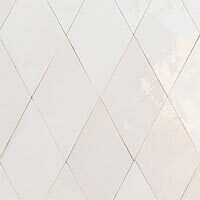 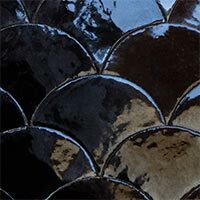 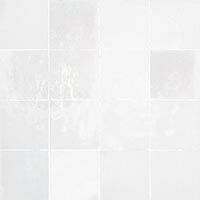 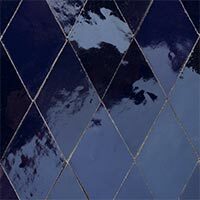 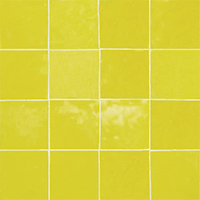 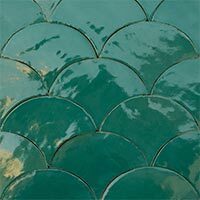 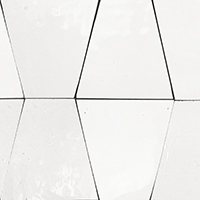 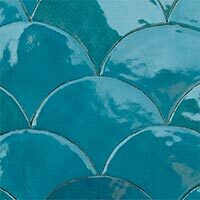 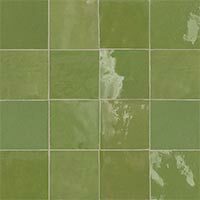 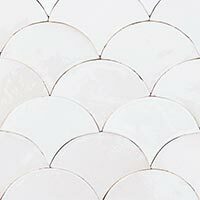 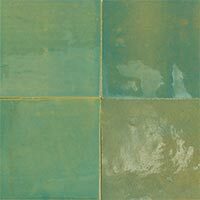 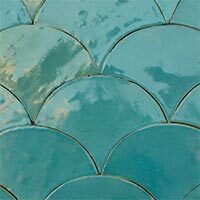 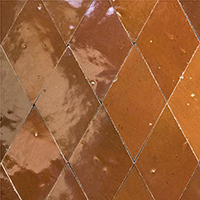 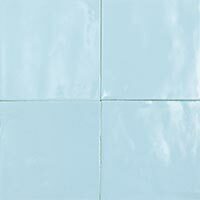 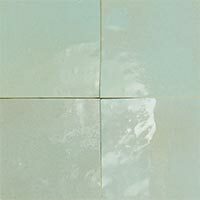 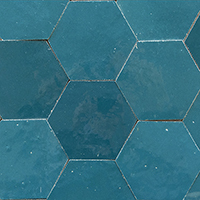 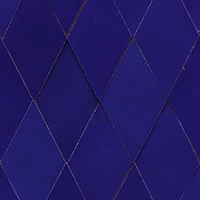 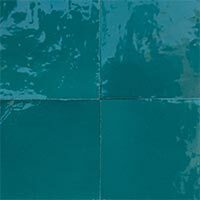 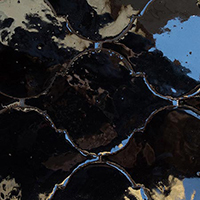 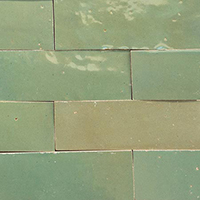 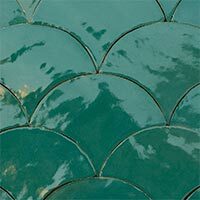 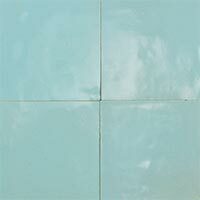 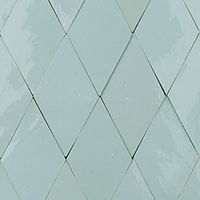 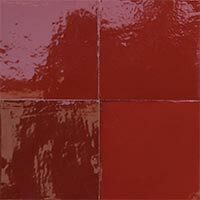 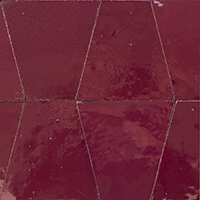 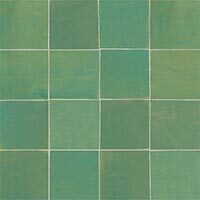 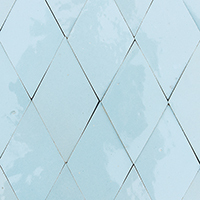 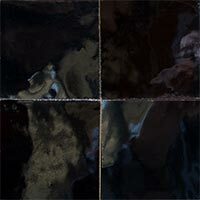 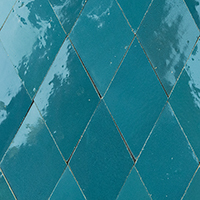 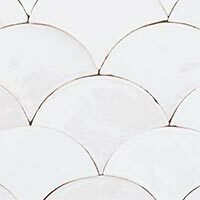 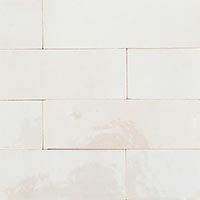 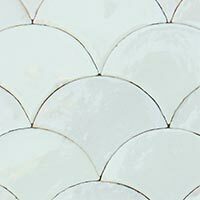 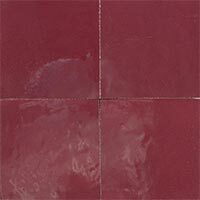 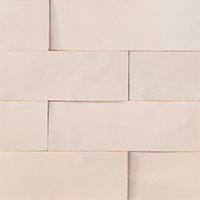 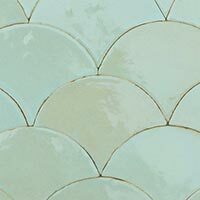 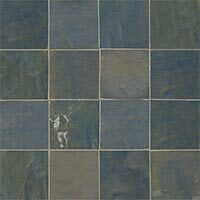 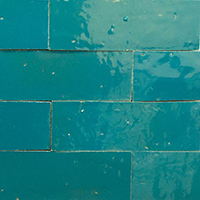 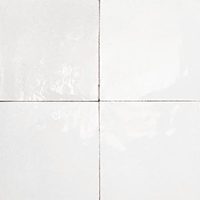 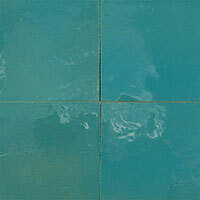 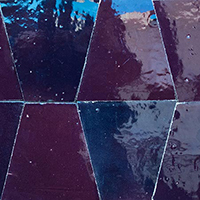 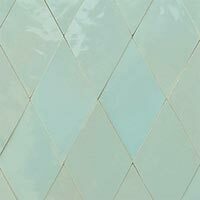 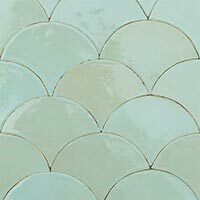 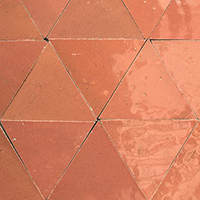 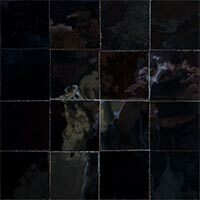 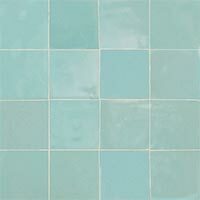 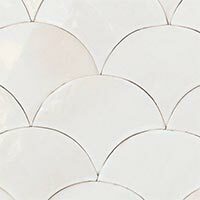 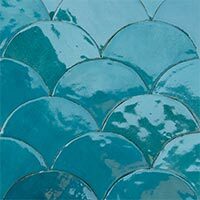 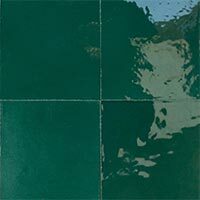 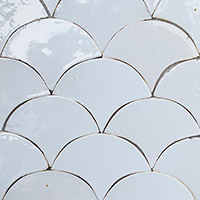 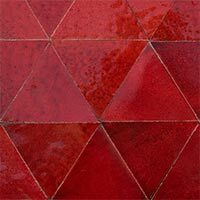 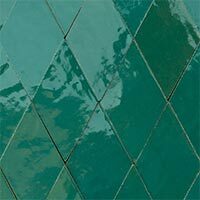 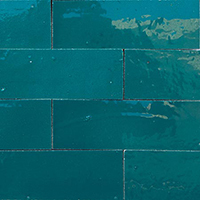 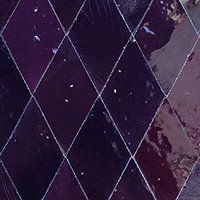 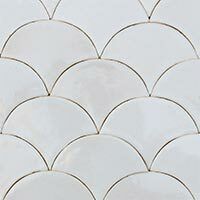 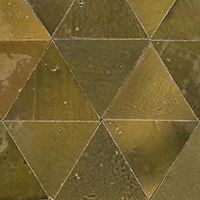 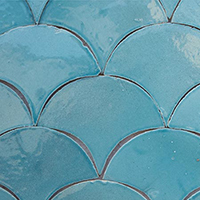 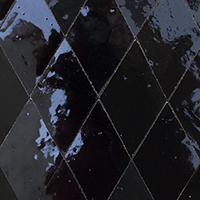 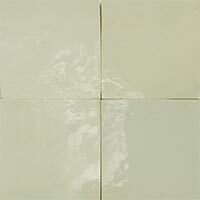 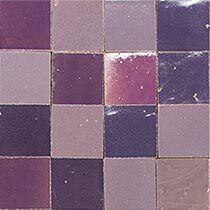 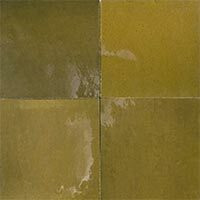 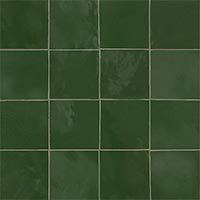 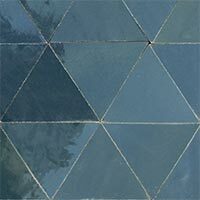 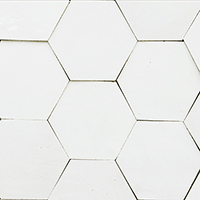 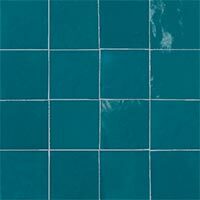 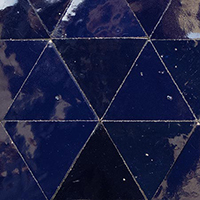 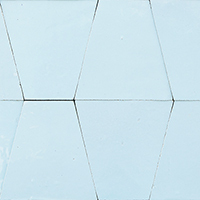 Zellige tiles are made of natural clay and the enamel shows many shades and textures. 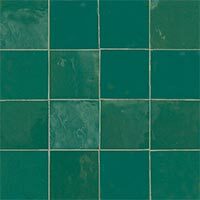 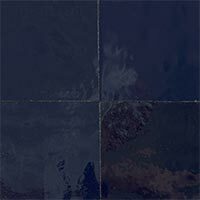 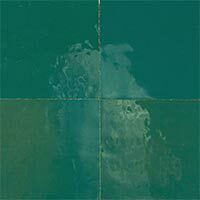 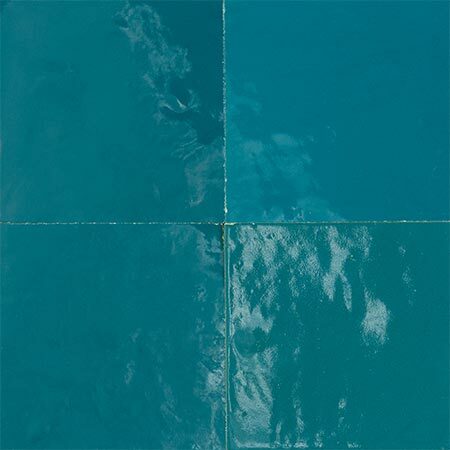 Each Zellige tile is unique. 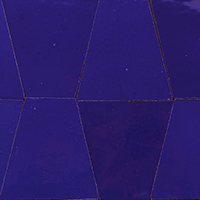 Our terms and conditions are available at the bottom of this page.